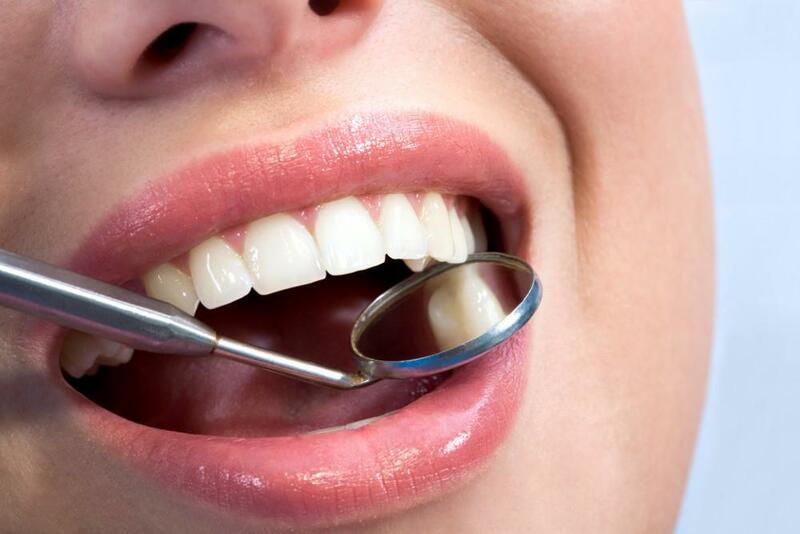 Lately, the subject of do it yourself dentistry has been popping up all over the web as an alternative to using a professionally trained dental practitioner to fix an assortment of dental issues. A recent report on CBS-TV on the DIY trend talked about a young girl who hated the gap between her two front teeth and purchased “gap bands” for $20 off a website to bring them together. However, she said they were so painful from cutting into her gums that she had to stop using them. Dental experts such as Dr. DeWayne McCamish of the American Association of Orthodontists say these gap bands which are elastic or wire are considered one of the internet’s most dangerous DIY fixes. They can cause tooth loss and severe dental problems by literally pulling the teeth out of the jaw bone. The CBS report went on to say that with hundreds of thousands of YouTube views on how to straighten your teeth or correct flaws in your smile the DIY way, it’s a dangerous trend that may lead to disastrous results. The patients say the cost of dental care is driving them to try unproven methods. 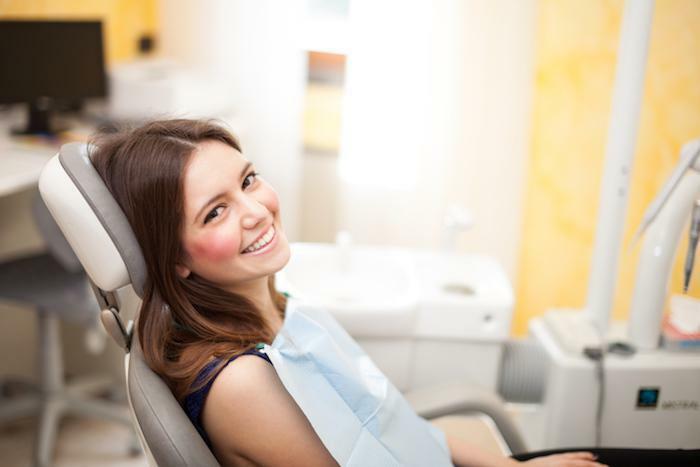 However, professionals like Manhattan cosmetic dentist Dr. Blaustein, who fear the worst for these unwitting do it yourselfers, point out that there are many ways to make essential dental care affordable for almost any budget. Dr. McCamish expects far more damage to come. “I can assure you that with the internet and the availability of the information that’s out there for a lot of consumers, that there’s going to be more [damage] occurring.” And the damage can be permanent. “We are dealing with a medical procedure. We are dealing with how a person is going to be for a lifetime. This is not today and tomorrow, this is forever,” Dr. McCamish said. 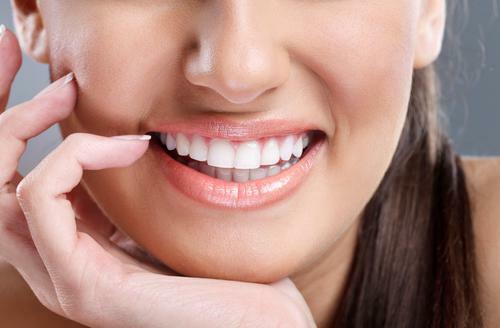 The DIY dentistry phenomenon is even more widespread in the UK. 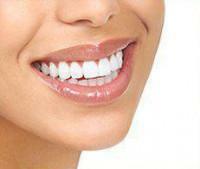 Almost 20% of the population has stopped going to the dentist because of the soaring dental costs. According to an article in the Sunday Express, a veteran from East Yorkshire pulled out 13 of his own teeth with pliers. A man from south London needed major surgery after he secured a crown into his mouth with super glue which rotted the bone in his gum.Others have attempted to whiten their teeth using toxic household cleaning products. There are some common dental ailments where a temporary fix at home may suffice until you can get to a dentist’s office. For a lost filling, Warren Scherer, DDS, and chairman of the department of general dentistry at New York University College of Dentistry, says there are temporary over the counter compounds sold at any drugstore that can replace the filling until you get to a dentist. For a serious toothache, an intial warm salt water rinse will help followed by an over the counter pain reliever like acetaminophen or ibuprofen. If the dentin (the underlying layer of the tooth) is exposed, a layer of wax or sugar free gum can cover the area for 24 to 48 hours. You don’t want to mask the underlying issue which may be an infection. If you think the cost of dental care is forcing you to look at DIY dentistry and accept these risks, we invite you to call 212-243-6081 to arrange a consultation with Dr. Blaustein. Our office even offers same day appointments for dental emergencies. We offer monthly payment plans through our financial partner, Care Credit, and can help you find an affordable payment option to fit your budget.